Does Your Business Vision Inspire Loud Music? Is it any wonder so many business leaders struggle with their company vision? As I was researching and reading from the vastness of available business authors, periodicals and online sources, it became clear that developing your company vision can be a daunting undertaking. Most writers start with a stern criticism of the collective understanding of what a business vision is. I got the feeling that everybody is doing it wrong. By the way, vision definitions are not unanimous in the business writing community which may pour cold water on your enthusiasm for even starting the process of broadcasting your company vision. You might get lumped in with the other visioneering losers. Some encouragement- it does seem unanimous that your business definitely needs a clear vision. A clear vision enables building a strong mission. A strong mission enables a positive company culture. A positive company culture leads to organizational aptitude for strategy execution. Clarifying your company vision and associated mission should be the cornerstones you build the business upon. I understand the wide spread criticism to boil down as too often businesses try to publish vision / mission statements after the foundation is built on some other property. 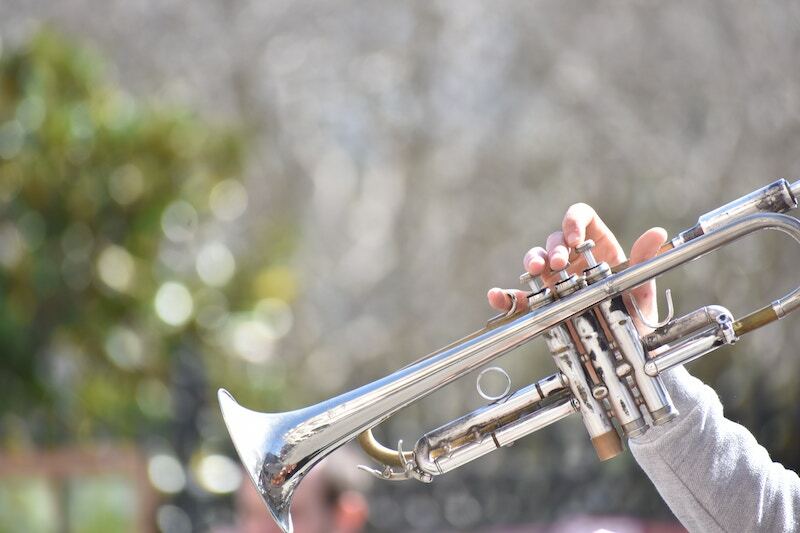 If you don’t feel certain of your trumpet sound, get to work. You can only affect from today forward and your business needs a clear, concise and accurate vision. You also need a clear, concise and accurate mission that is consistent with your company vision. Both vision and mission should evoke an emotional response in us. Both vision and mission are the air that fills our trumpets. If a business leader is timid or unenthusiastic about their vision or mission, at best they are building a culture on a sandy and uncertain foundation; possibly in the wrong location. As a business leader, you should hear the music play when you clearly and purposfully preach your vision and mission. Your clarity and direction will be contagious for your employees, customers and business peers which in turn builds the foundation for a healthy business. Critical to our own mission at Crossroads, we always spend substantive time with any client on vision and mission. I see this as the most fundamental stepping stone to healthy business growth so try hard not to neglect it for other and often pressing priorities from our clients. Take some time to complete the download questionnaire on your business. Reflect upon the questions and write your thoughtful responses to guide your steps in developing a strong vision and mission for your business. If you would like further guidance in finding your trumpet sound, we would be happy to help you find purpose and clarity in your business. You can email Jim at [email protected], or call our office at 225-341-4147 to speak with him on the phone.